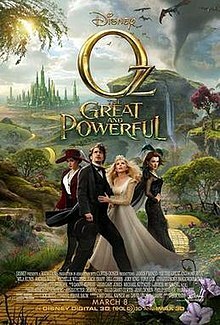 This month’s featured movie is “Oz The Great and Powerful”. The post Emerald Isle’s Friday Free Flicks appeared first on Emerald Isle Homes. FREE live music on Emerald Isle! If you are in the Emerald Isle NC area on July 11, 2013, come check out EmeraldFest. Enjoy the free live music, sponsored by Emerald isle NC Parks and Recreation. 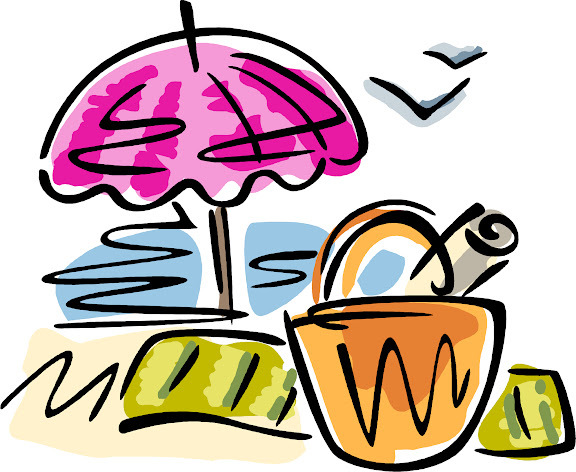 Bring chairs, blankets, and even dinner to enjoy on the beach! Western Ocean Regional Access (WORA), 9003 Louise Avenue in Emerald Isle NC. Copyright © 2013 by Kathryn Gorham, All Rights Reserved. Permission granted to re-blog or re-print with the stipulations that you do not alter the original content and that you provide a link back to this article in the re-blog or re-print. First printed athttp://homesemeraldisle.com/blog/ this article… EmeraldFest. The post FREE live music on Emerald Isle! appeared first on Emerald Isle Homes. Exciting news came from Beaufort, NC last Thursday, when they successfully lifted two cannons from the shipwreck of the Queen Anne’s Revenge out of the water. This was the first time in almost 300 years that they have seen the light of day. The Queens Anne Revenge was a French ship that was taken by the infamous Blackbeard the pirate. The ship was ran aground in 1718 near the Beaufort inlet. The wreck was discovered in 1996. Lots of artifacts that have been recover already are located at the North Carolina Maritime Museum in Beaufort, NC. Copyright © 2013 by Kathryn Gorham, All Rights Reserved. Permission granted to re-blog or re-print with the stipulations that you do not alter the original content and that you provide a link back to this article in the re-blog or re-print. First printed athttp://homesemeraldisle.com/blog/ this article… Cannons recovered from Queen Anne’s Revenge. The post Cannons Recovered from Queen Anne’s Revenge appeared first on Emerald Isle Homes.